Radon is a carcinogenic gas that is hazardous to inhale. Build-up of radon in homes is a health concern and many lung cancer cases are attributed to radon exposure each year. 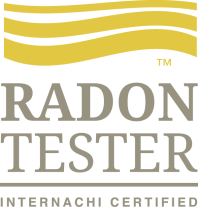 I can take sample for radon and send them to a qualified lab for analysis. After the lab analysis is complete I will deliver your radon report to you and discuss our findings. Mold and air sampling tests are available. 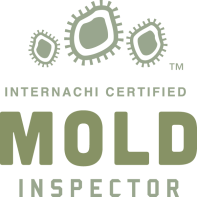 If you suspect mold or mold like substance present in your home, I can perform a complete or partial mold inspection (depending on the visibility of mold), take samples of suspected mold and send them to a qualified laboratory for analysis. After the laboratory analysis is complete I will deliver a written report to you, explaining our findings and make some recommendations and preventative measures. Pools and spas require adequate maintenance and regular inspection so that you can enjoy them for many years to come. Let me inspect your pool for all the items that will ensure its proper functioning and safety. 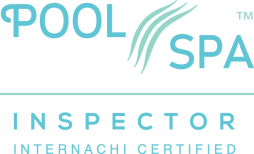 Upon completion of the pool/spa inspection a detailed report will be generated. The report will summarize my findings and include general maintenance tips, identify areas in need of attention. These added value tips will help you understand how to make the pool operational and reasonable to maintain. My report enables you to proceed with confidence in your purchasing decision and to look forward to becoming a pool owner. 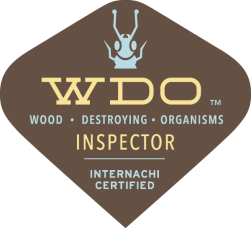 If your insurance company requires a four point inspection I can provide one. 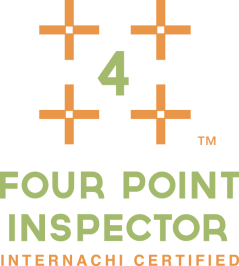 The 4 point inspection is a detailed assessment of the electrical, plumbing, air conditioning and the roof. The inspection is designed to identify the existing condition and assess the remaining life expectancy of the materials. Tests are carried out to identify if the system is overloaded from the original design. When the report is completed I will go over my findings with you and forward a copy to the requesting party. A key reason to maintain your septic system is to save money! Failing septic systems are expensive to repair or replace, and poor maintenance is often the culprit. 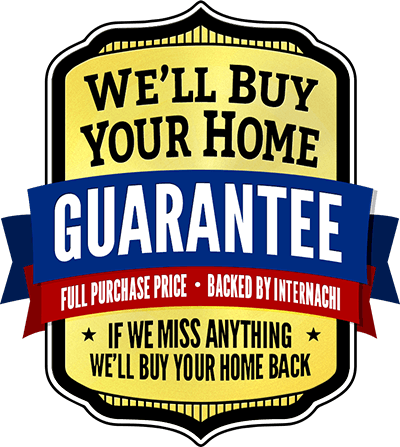 Having your septic system inspected (at least every 3 years) is a bargain when you consider the cost of replacing the entire system. Your system will need pumping every 3 to 5 years, depending on how many people live in the house and the size of the system. A unusable septic system or one in disrepair will lower your property value and could pose a legal liability. Other good reasons for safe treatment of sewage include preventing the spread of infection and disease and protecting water resources. 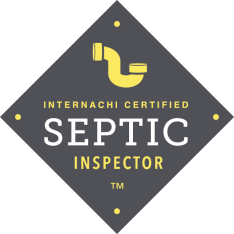 Being a state licensed certified OWTS septic inspector. I will assess the system and report my findings. Subterranean termites are the most damaging insects of wood. Their presence is hard to notice and damage usually is found before the termites are seen. State Licensed. Water quality can no longer be taken for granted. There are many variables that can come into play: the possibility of contamination, our aging water distribution system, unknown well-water quality. 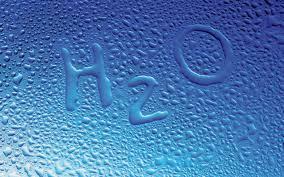 Some water issues are obvious, others are invisible. My basic water test is for coliform and e-coli to state standard, I can also lab test for a wide range of contaminants depending on your needs, lead, nitrate/nitrite. I will take a water sample and go over the lab analysis with you.